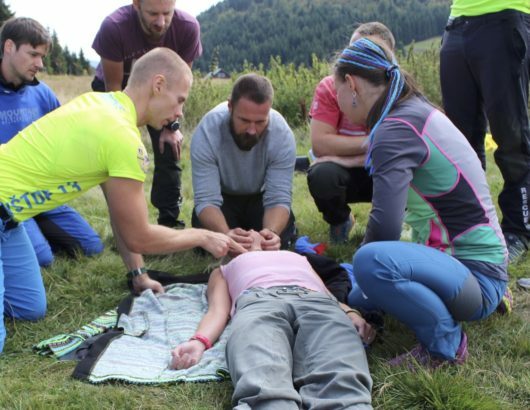 After 2 successful DiMM Courses for doctors, the Mountain Medicine Course in the Czech Republic followed up with its first version for mountaineers. 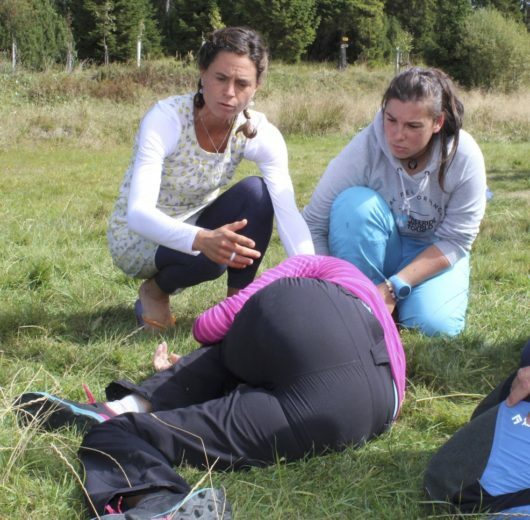 Also this Course is supported by the medical commissions of the UIAA, ICAR and ISMM. 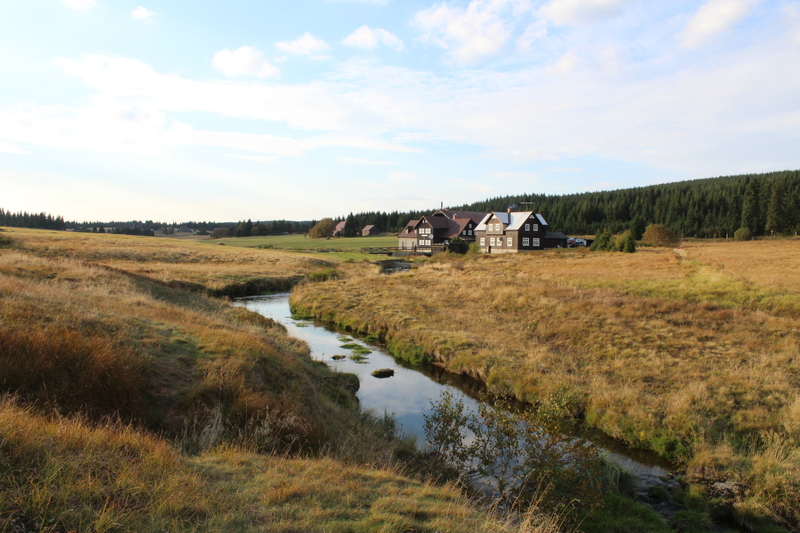 14 alpinists, mountain leaders and mountain rescue volonteers from the Czech and Slovak Republic enjoyed the hospitality of Stara Pila lodge in the beautiful Jizerka Hamlet, Jizera Mountains. 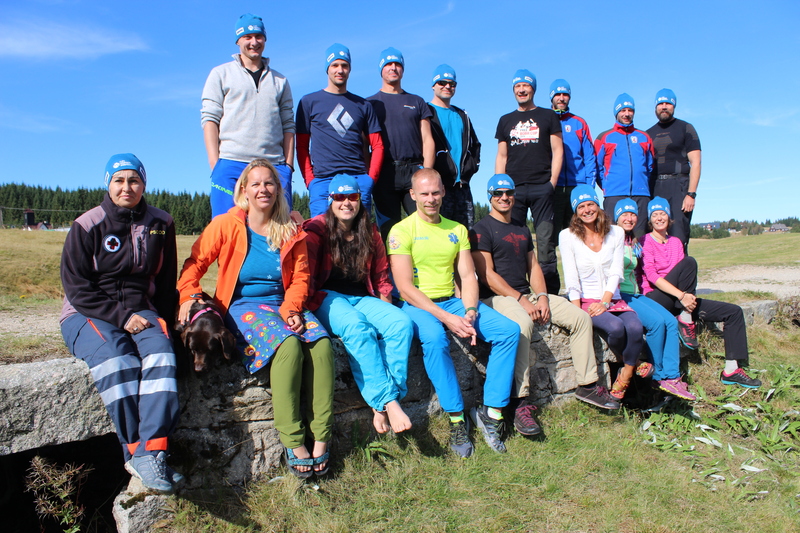 The Course’ director Kristina Höschlová invited her colleagues, “DiMM” holders, to prepare together an intensive educative program for the non-medical mountain enthusiasts. 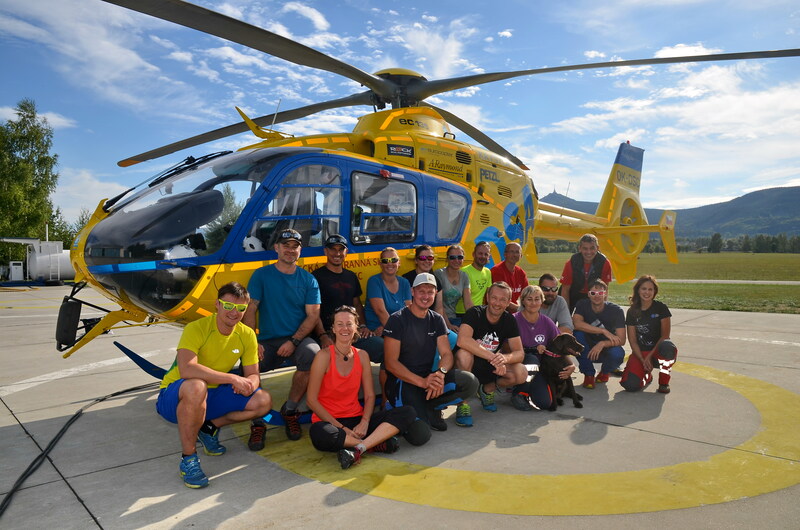 During 4 sunny and busy days they practiced all the basics in Mountain Rescue in remote environment including a training with the Helicopter Emergency Medical Service of Liberec. 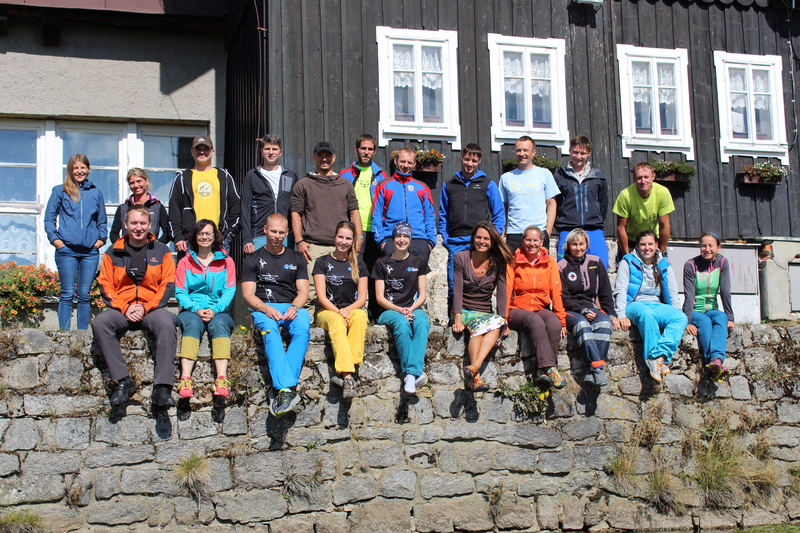 The Basic Modules will be followed by 2 Alpine Modules which will be held in the French Alpine Center AVORIAZ. For further information, please follow the next posts: EXPEDITION and CPR, COLD-1st AID-HELICOPTER, TRAUMA and farewell. The Mountain Medicine Course experienced the Alpine Centre Avoriaz again!